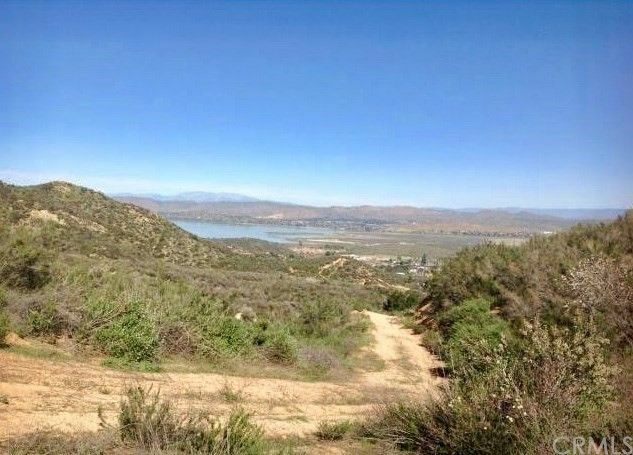 Owner may carry on this 9.89 ACRE Lake View property in Lake Elsinore, the fastest growing City in California. Zoned RR. This lot has USA land on two sides, which will ensure complete privacy. Frontage is 582'+-. West side of 616+- and Left boundary is 666'+-. Great opportunity to own one of the last lots backing open spaces with an amazing Lakeview. Perfect for a custom home/compound! Directions: gps - 35050 Margo Rd. Keep following dirt road up from there.